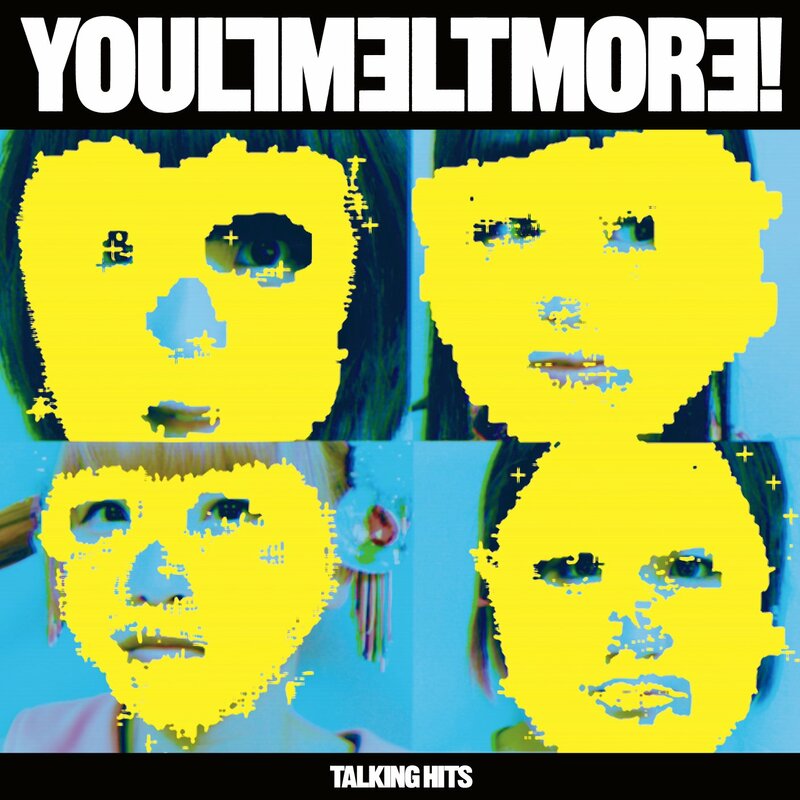 From their “Talking Hits EP” keep the freak flag high on the mast while still providing solidly pop offerings. Musically, “NEW WAVE STAR” takesa lot of the interlaced repeated phrases of Kraut Rock and translates it right in the middle of pop choruses that verge on anthem. That’s some pretty lofty praise I’m heaping there, I know. Of course, Yurumerumo! Have been responsible for some of the best idol x art-rock crossover in the last couple of years, so it’s not incredibly surprising that I find “NEW WAVE STAR” at the top of the heap. Visually, expect color pushed and solarized images of the four-some transplanted next to kitschy images of African and Indian villagers and the occasional tiger. In short, the imagery fits the music precisely because it’s not business as usual idol work. “NEW WAVE STAR” can be found on the group’s 5th anniversary release “Talking Hits EP”, which I wholeheartedly recommend to you. Previous New PV Alert: Band Ja Naimon! -Q.Jinsei sore de iinokai?